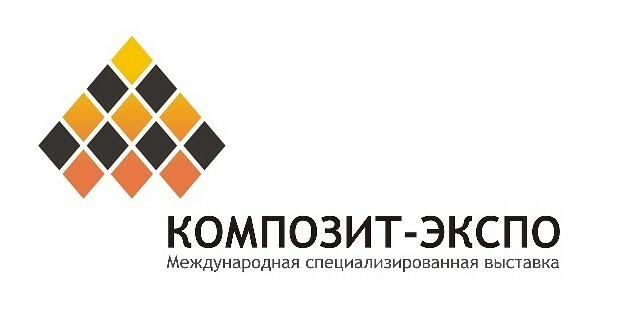 The annual exhibition “Composite-Expo” is a unique in Russia international specialized Exhibition on composites, equipment and technologies and is a platform for development and introduction of composite technologies and materials in different branches of industry. 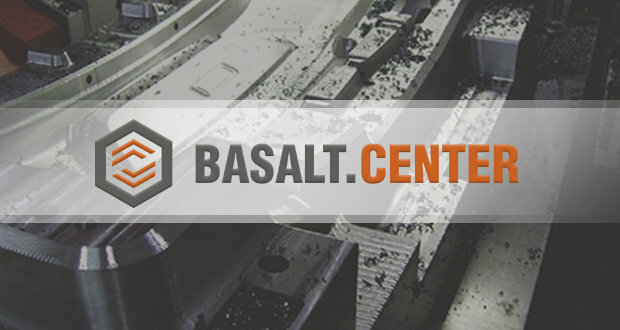 It is also designed to enable exhibitors to network at the event. 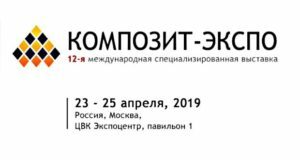 The 9th edition of the International Specialized Exhibition on composites, equipment, and technologies for composites’ producing “Composite-Expo” will be held on February 17-19, 2016 in the Conference hall, halls 1 and 2, pavilion 1 of IEC Crocus Expo, Moscow. 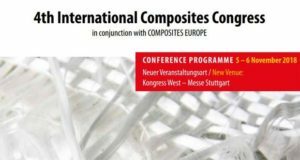 Exhibition programme includes the 6th practical-research conference “Modern State and Prospects of Development of Production and Use of Composite Materials in Russia” (February 17th, 2016 in the Conference hall, hall 1, pavilion 1) and presentations of the Composite-Expo 2016 exhibitors and representatives of composite industry (February 18th, 2016 in the Conference hall, hall 1, pavilion 1). 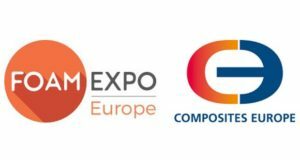 Use the online registration form and get your free invitation for Composite-Expo 2016. To participate in the programme you should contact the Organizing Committee.